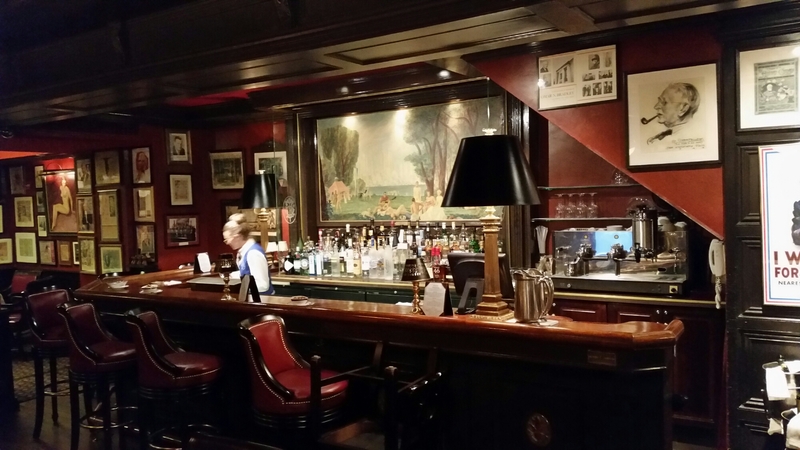 We had dinner tonight in the Lotos Club, a new one for me, but familiar to most of the other guests. 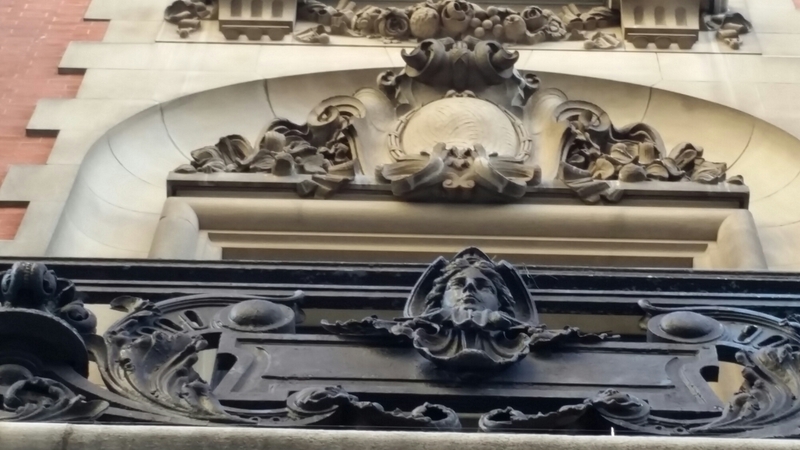 It was founded in 1870 for literature and the arts, taking its name from a poem ‘The Lotos Eaters’ by Tennyson. 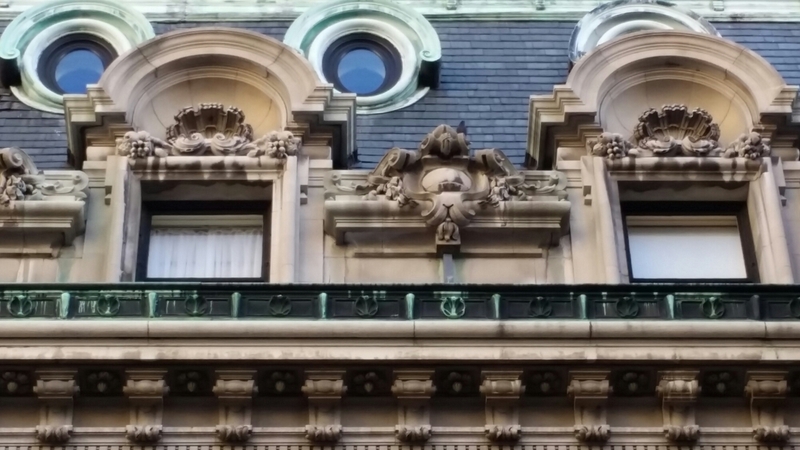 It occupies a grand French Renaissance mansion, designed by Richard Howland Hunt, on 66th. 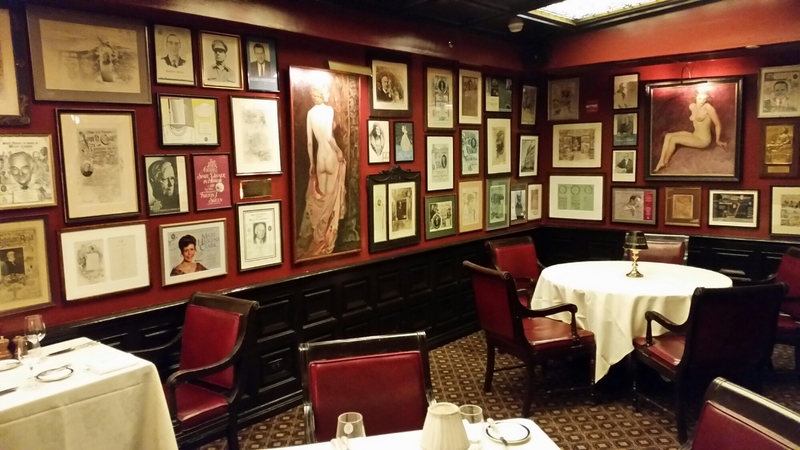 Street, and I was told that it had louche paintings downstairs in the Grill Room. 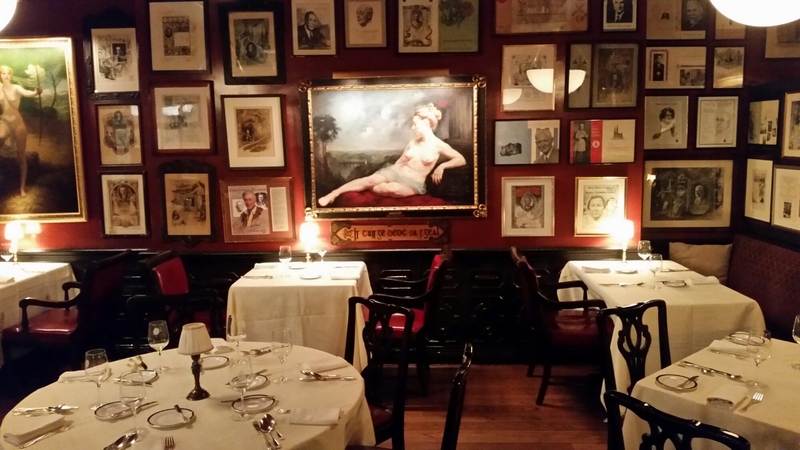 They’re not very louche, but the Grill Room is certainly well worth seeing.